Bowyer reported his car was loose, so the crew made major handling changes during pit stops. Bowyer told his crew he was biding his time and that “the name of the game today” would be survival. He dodged a multicar accident on lap 60 without damage. Raced in the top-10 for most of the stage. Told crew if he could stay patient until the end, he’d have a chance to win the race. 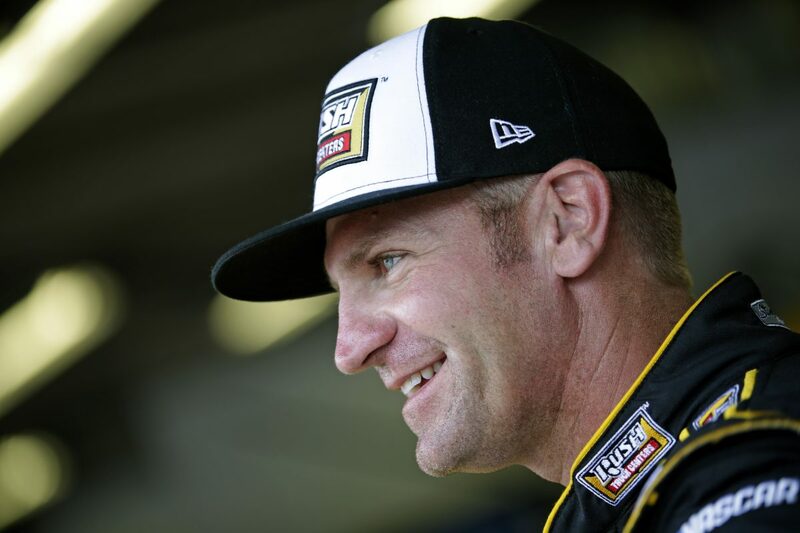 Bowyer dodged a second multicar accident on lap 101, but seconds later he reported his engine had lost a cylinder. He lost two laps on pitlane as his crew attempted to make engine repairs. Bowyer returned to the track and made up one of the lost laps by using the wave-around during the next caution. Stayed in the pack turning respectable lap times. Despite late cautions could not regain the lost lap, but persevered for respectable finish. This was Bowyer’s seventh top-15 finish in the Daytona 500. There were eight caution periods for a total of 37 laps. Only 10 of the 40 drivers in the Daytona 500 finished on the lead lap. Austin Dillon’s win in the Daytona 500 was his second career Monster Energy NASCAR Cup Series victory and his first at Daytona. His margin of victory over runner-up Darrell (Bubba) Wallace Jr. was .26 of a second. The next event on the Monster Energy NASCAR Cup Series schedule is the Folds of Honor 500 on Sunday, Feb. 25 at Atlanta Motor Speedway. The race starts at 2 p.m. EST with live coverage provided by FOX beginning with its prerace show at 1:30 p.m.